Have you been dreaming of creating your own wine brand but have been put off by the cost and complexity of producing wine? 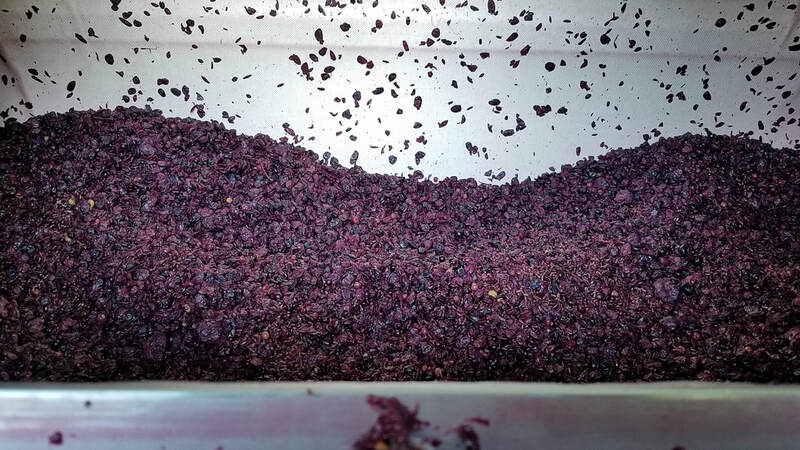 Many of these hurdles can be overcome through our winery's Custom Crush program. 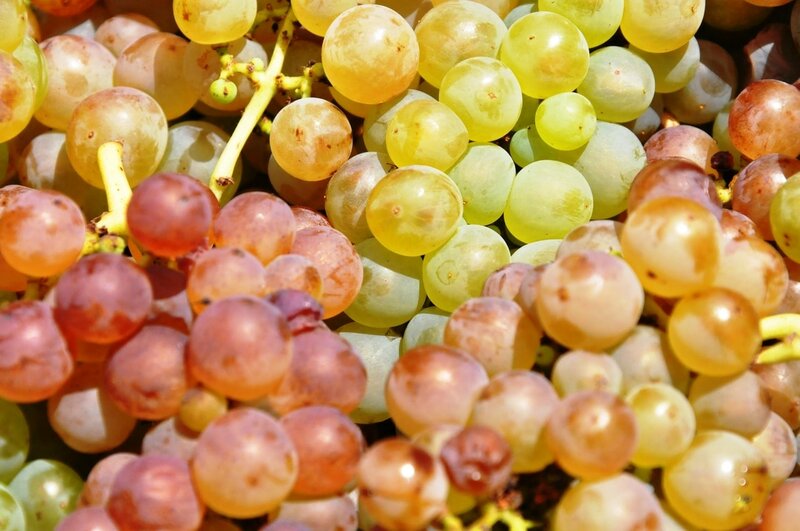 We offer a variety of services to clients and grape growers in the greater San Diego region. 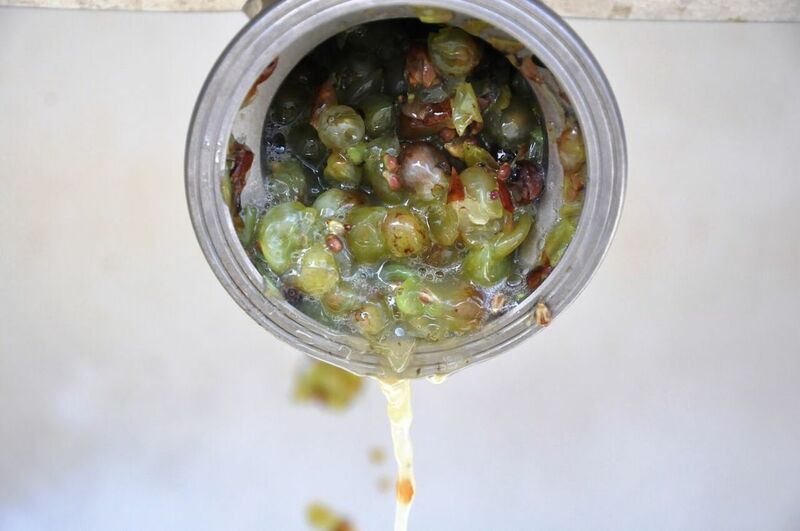 Whether you have a small vineyard or are seeking to source fruit, your winemaking needs can be met through our custom crush program. Contact us today for more information and a custom quote. Please also include location of your vineyard or vineyard source, along with expected tonnage.